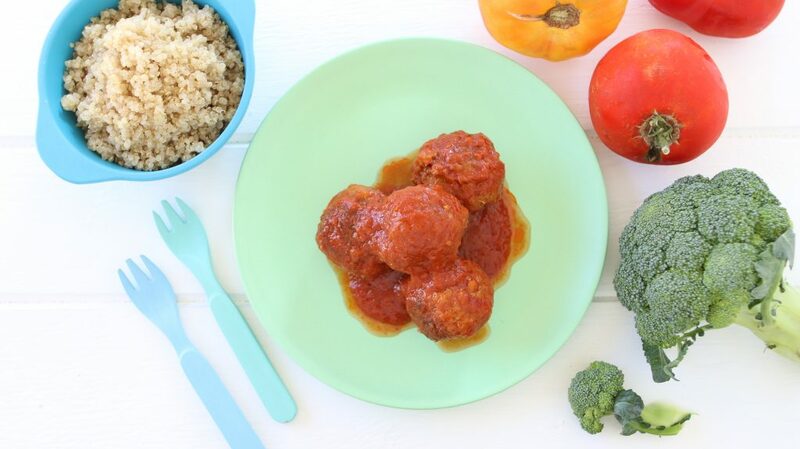 I’ve been rolling and rolling meatballs for my kids since they were little, any kind…meat/chicken/fish/veggie only. 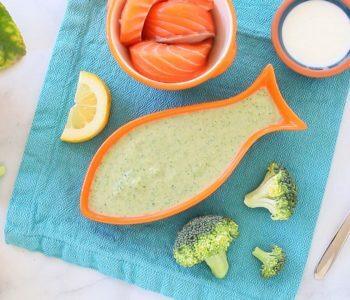 Pan fried or baked, with sauce or whiteout sauce. 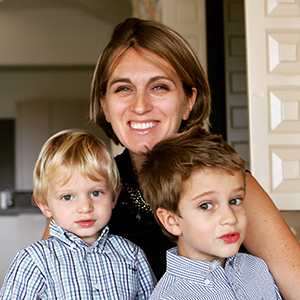 It’s always a win + win situation = kids happy + mama happy! 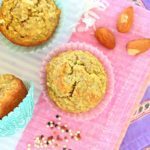 Today’s recipe is one of the latest I’ve been preparing for my family with thumbs up from both kids (yeah!!) 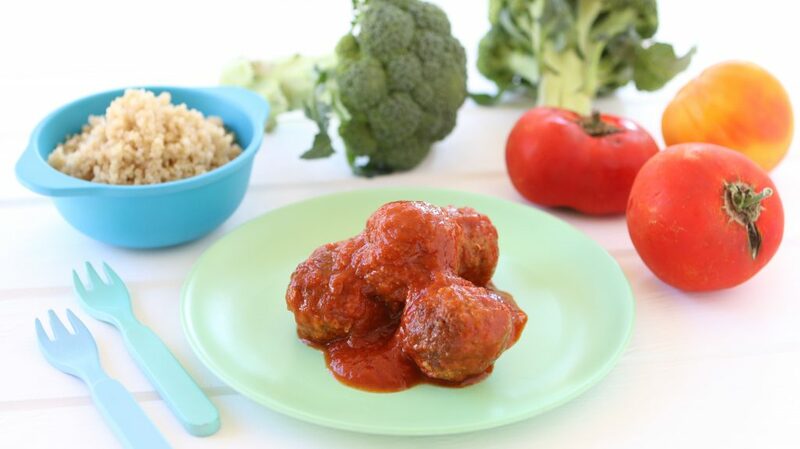 Quinoa Beef and Sausage Meatballs with Broccoli in Marinara Sauce, pan fried. 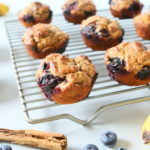 No Eggs, No Gluten. 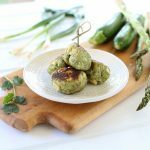 From a nutritional point of view, this is a complete meal for your little ones: high protein and fiber content, good source of vitamins, minerals (IRON!!!) and antioxidants. Not bad for one small ball!! An interesting fact about quinoa: being very high in fiber, it results as a natural laxative for your baby. It smooths the bowel movement and reduces gas, keeping your baby’s digestive system healthy! 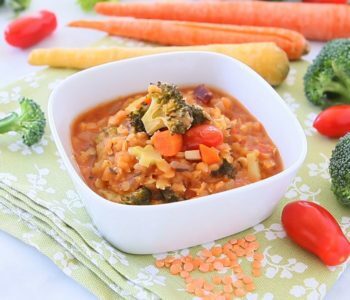 Considering the ingredients (mainly the amount of fiber in the recipe) I would suggest this recipes for babies starting from 9/10 months of age as it might be a bit difficult to digest for a younger digestive system. 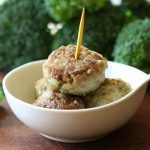 These meatballs have two big yummy features: they are super tasty (yes, thanks to the sausage..) and super moist (thanks to the broccoli/quinoa mix). The procedure is simple (you know me..) but it takes some time (a good hour total). 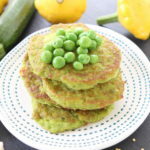 So, when I prepare this recipe, I usually make a big batch (the quantities below are for a double family meal of 4 people), I cook half and I freeze the other half for crazy dinner nights. Simply start cooking the quinoa. 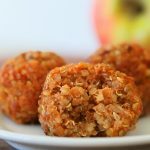 The recipe requires 1 1/2 cup cooked quinoa. I cooked 1 Cup quinoa in 2 Cups water obtaining 3 cups cooked quinoa. I used half for the recipe and half for a salad at lunch. Rinse the quinoa very well under running water to remove any debris. Place the quinoa in a saucepan with some water (usually the proportion is 2 Cups water every 1 Cup dry quinoa, but follow the packaging instructions). Bring to boil, reduce the heat to simmer, cover and cook for 12 min (check the cooking time on the packaging, it may vary). At the same time clean the broccoli florets and steam them for 10 min. 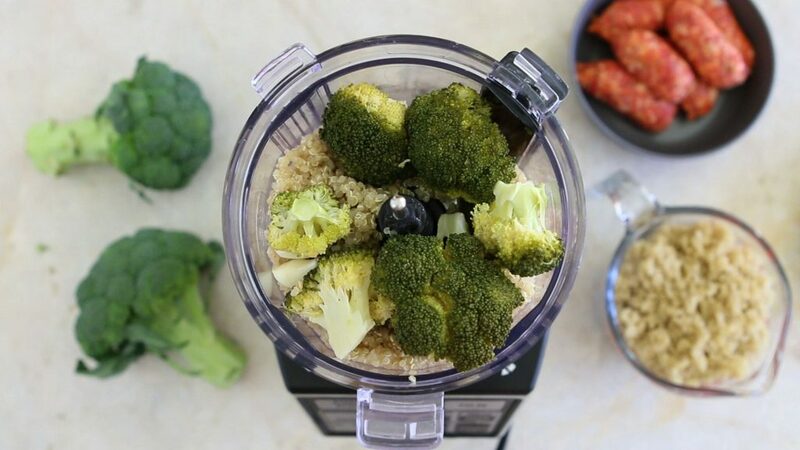 In a food processor blend the steamed broccoli with the cooked quinoa and the garlic to obtain a grainy consistency. Transfer the quinoa/broccoli mix in a big bowl. Add the ground beef, the sausages and the turmeric. 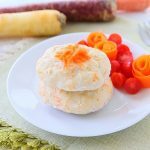 Mix with a fork at the beginning and use your hands (I use some gloves) to combine everything together very well. You can always use a food processor to mix everything together, I simply didn’t want to wash another piece of equipment, hi hi! 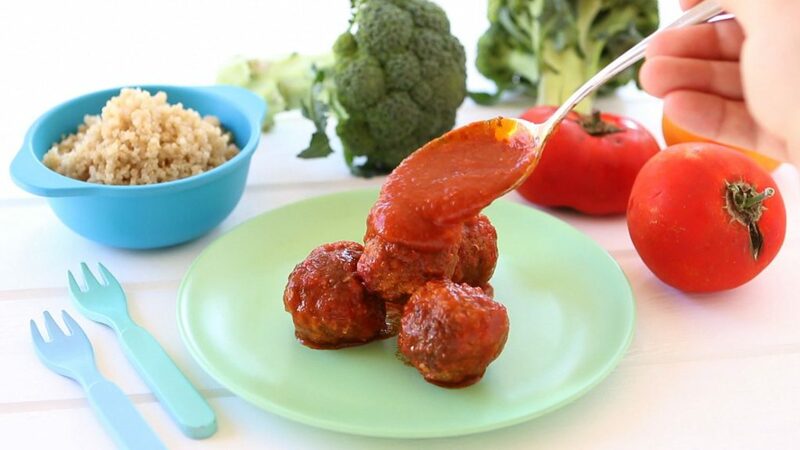 Create small meatballs with your hands, the size of 1 Tablespoon. 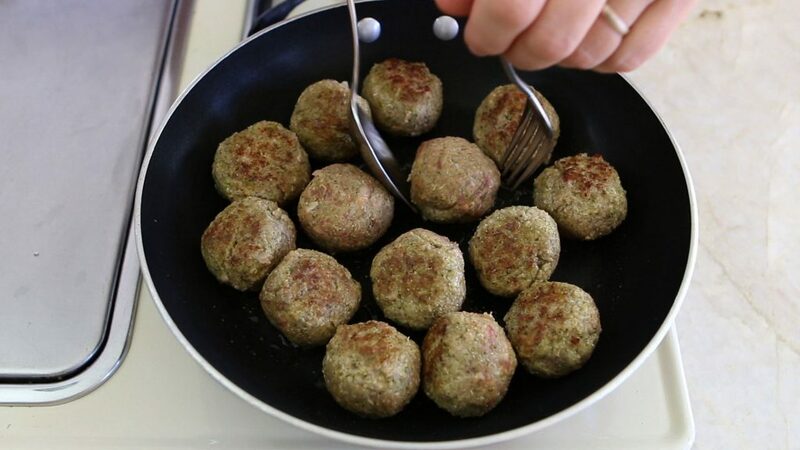 In a large pan add 4 tablespoons of Extra Vigin Olive Oil, heat for 1 min and than add the meatballs. 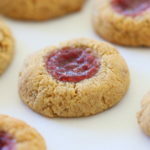 Cook them at medium heat for 5 minutes to brown them nicely on all sides. 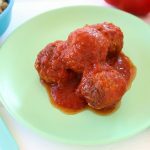 Reduce the heat to minimum and add either the fresh tomatoes chopped OR the tomato sauce + water like I did in the video. Gently stir. Adjust with a pinch of salt (skip the salt if you are cooking for a baby under 12 months. You can always add the salt later for the adults! 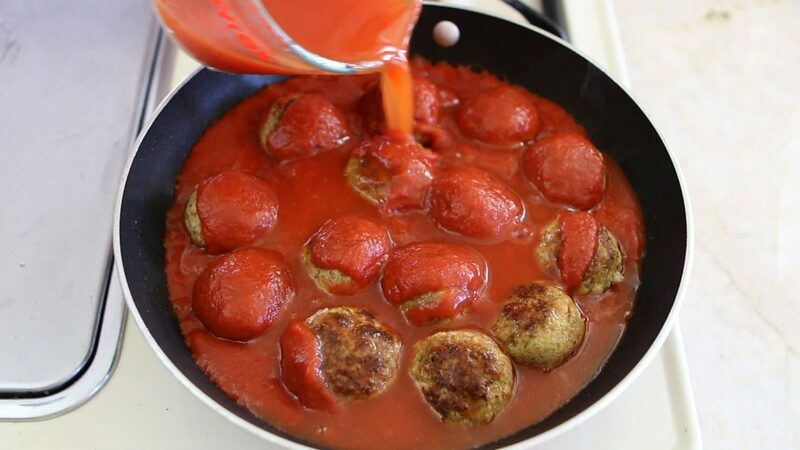 ), cover and simmer for 15 min turning the meatballs few times. 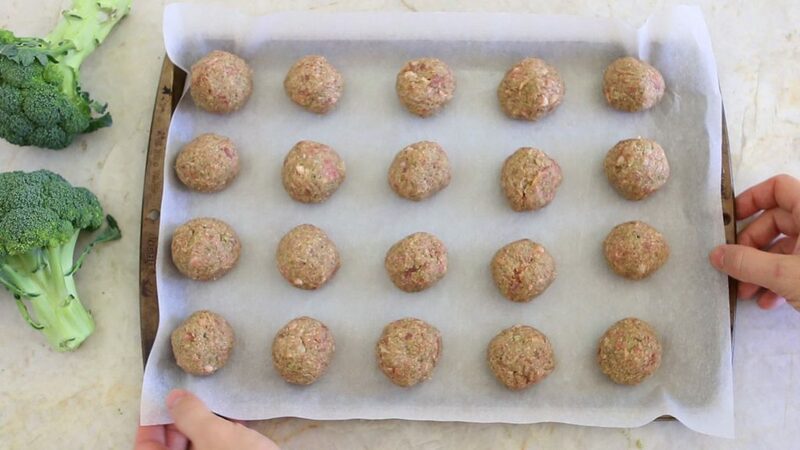 If you want to bake the meatballs simply place them in a baking sheet lined with some parchment paper, one next to the other without touching. 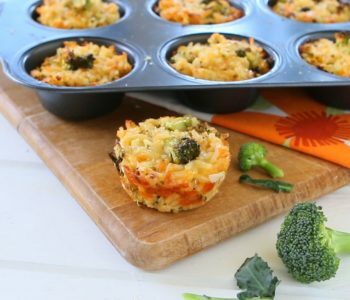 Drizzle some Extra Virgin Olive Oil on top and bake in preheated oven at 400F/180C for 20/25 min., flip once. Add 5 more minutes at the end in broil/grill mode to get that nice golden color. 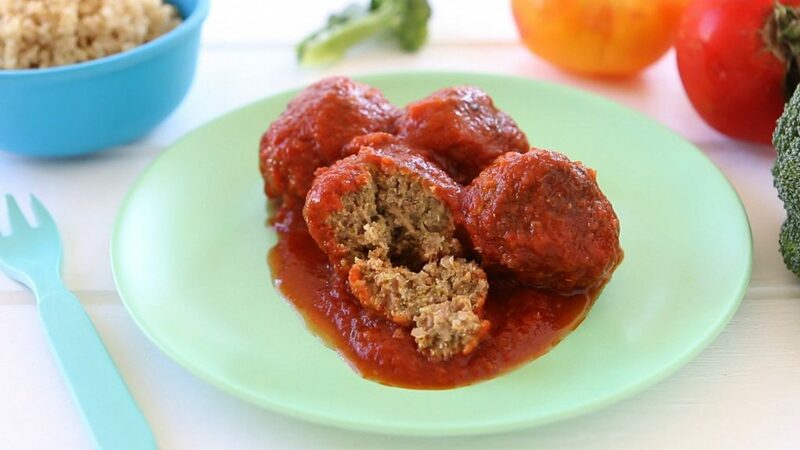 Prepare the marinara sauce while the meatballs are baking and coat the meatballs with it once they are cooked. 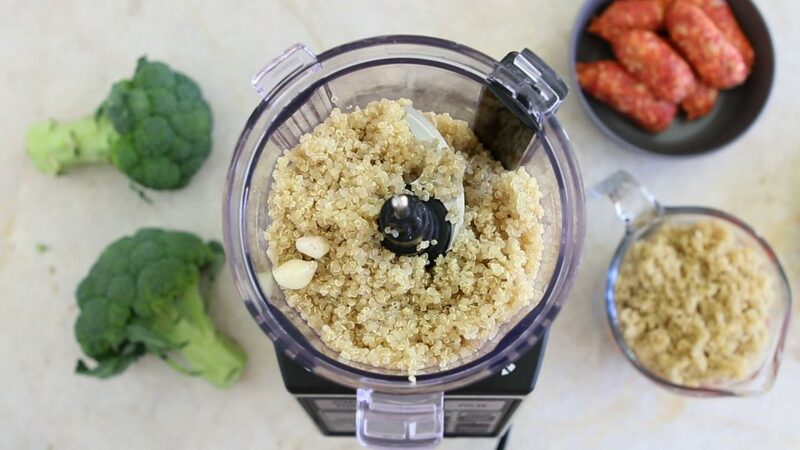 Rinse the quinoa very well under running water to remove any debris. Place the quinoa in a saucepan with the water, bring to boil, reduce the heat to simmer, cover and cook for 12 min. Clean the broccoli florets and steam them for 10 min. 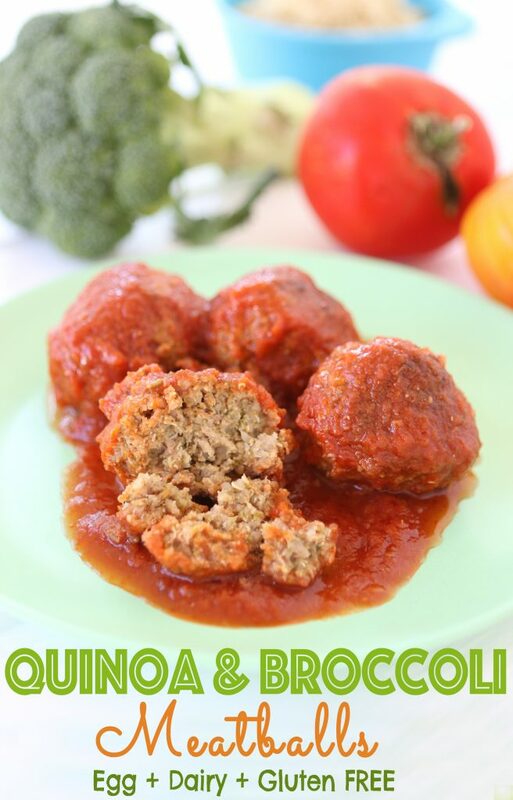 Transfer the quinoa/broccoli mix in a big bowl. 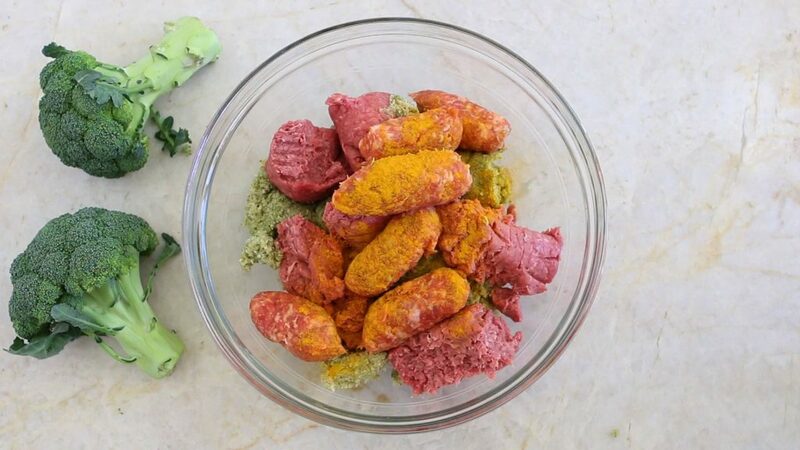 Add the ground beef, the sausages and the turmeric. Combine everything together very well. 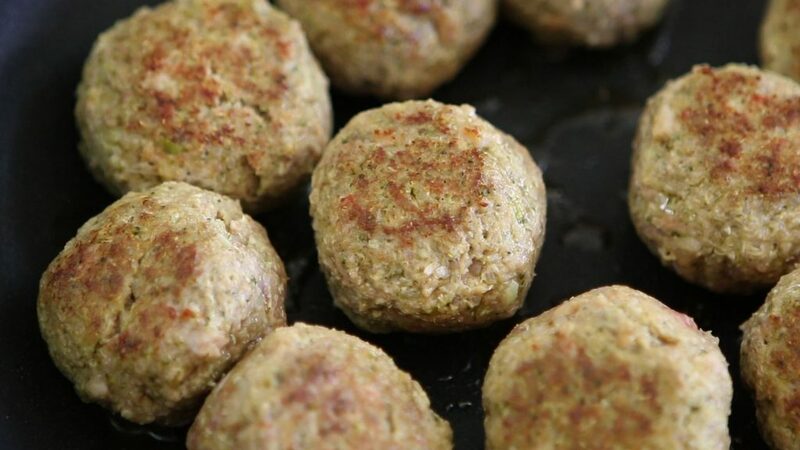 Create small meatballs. 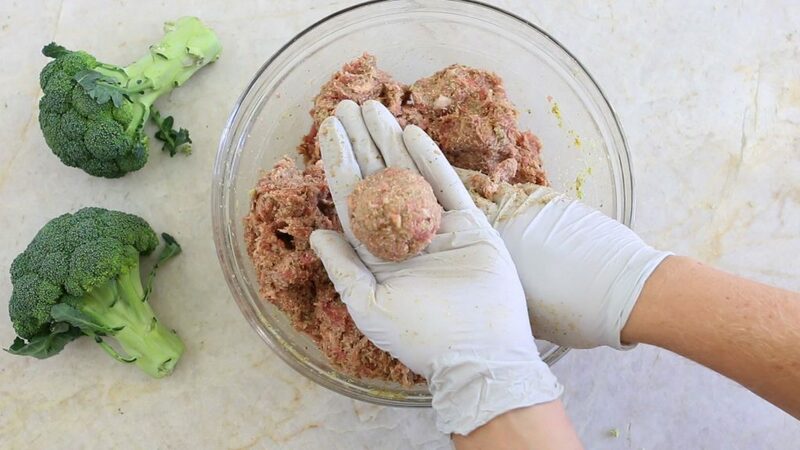 One meatball = one tablespoon of mix. 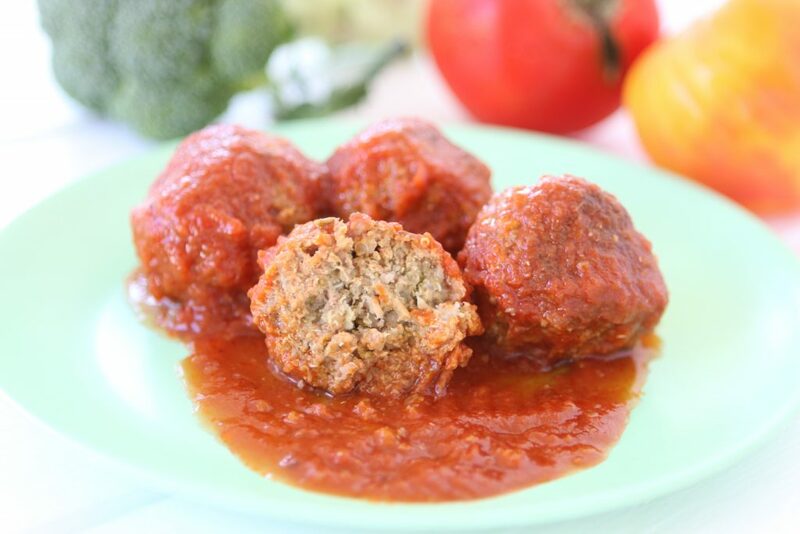 Reduce the heat to minimum and add the fresh tomatoes OR the tomato sauce + water. Adjust with a pinch of salt (skip the salt if you are cooking for a baby under 12 months. 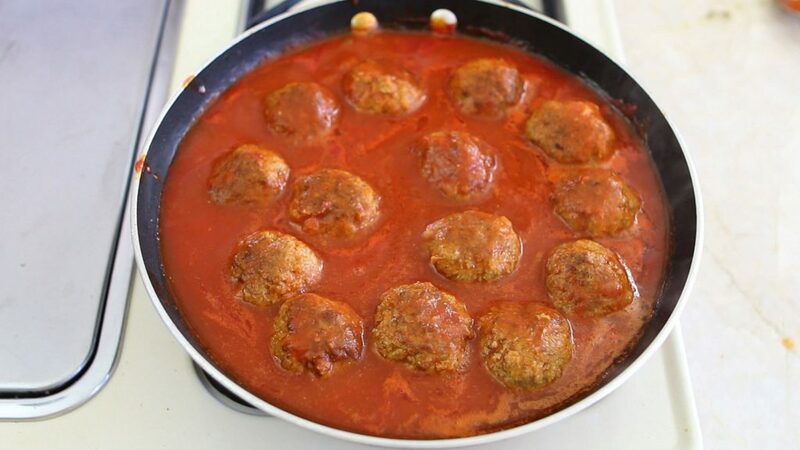 Cover and simmer for 15 min turning the meatballs few times. Hi, what is an approximate total weight of sweet Italian Sausages? They look smaller than those I get and I would like to get proportions right. Thank you!